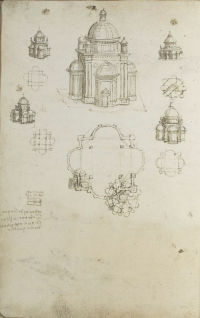 The Codex Ashburnham consists of an assortment of drawings and pictorial studies. The sheets were once part of manuscripts A and B, which were stolen and eventually sold to Lord Ashburnham. He returned them to the National Library in Paris in 1890. 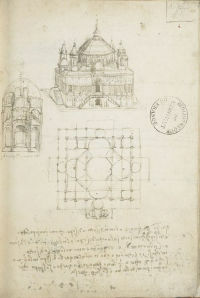 Part II of the Codex relates solely to painting.